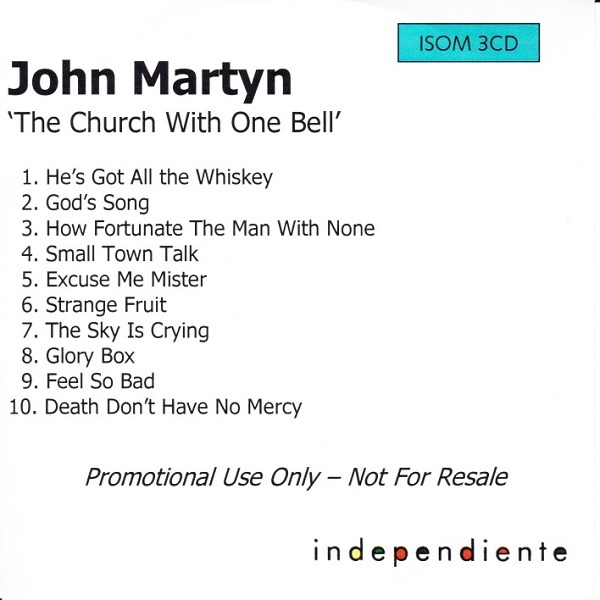 Independiente full advance promo release of The Church With One Bell. Printed plain white record company sleeve with silver inkjet printed CDR. 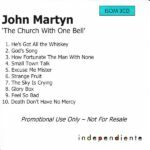 Produced in very small numbers and released in advance of the album around 1 February 1998.